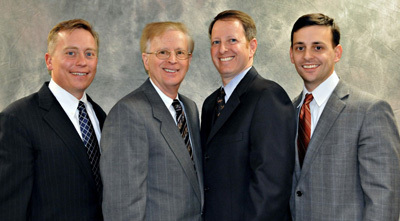 For over 47 years the physicians at Ophthalmic Consultants of Rockland have been providing high quality, state of the art, compassionate and ethical care to our community in the Rockland County, NY area. 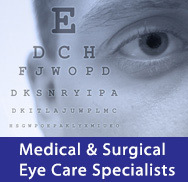 Our dedicated board certified surgeons offer a wide range of eye care services including comprehensive family ophthalmologic care, no-stitch cataract surgery, LASIK, cornea diagnosis and treatment, glaucoma diagnosis and treatment, retinal disease evaluation and treatment, and contact lenses in addition to many other services. We boast a state-of-the art medical facility offering the latest advanced technologies and recently completed an extensive office renovation. We look forward to serving you as your eye care professionals.